Local basketball coach Jon Giesbrecht has announced that he is taking on clients for the summer. 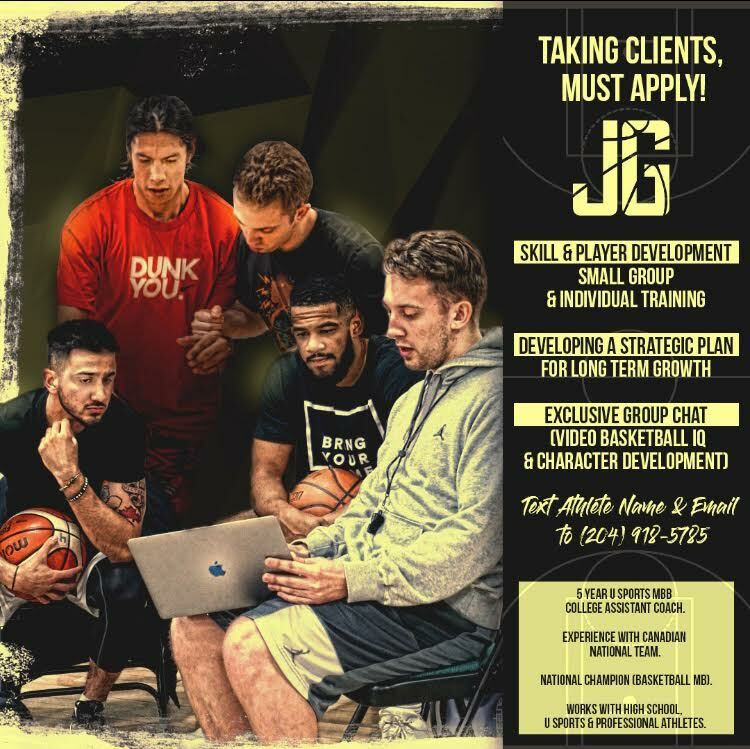 Jon offers an individualized plan for each athlete which includes long term considerations for player development but also character & leadership development. Jon’s client base will also have access to a group chat, where athletes have access to Jon but also will receive resources. If interested in working with Jon, please contact him either by text (204) 918-5785 or email jandgies@gmail.com.